SAN FRANCISCO (KGO) -- Uber has acquired Dubai ride-hailing rival Careem Networks in a $3.1 billion deal. It's the largest tech deal to ever happen in the Middle East. 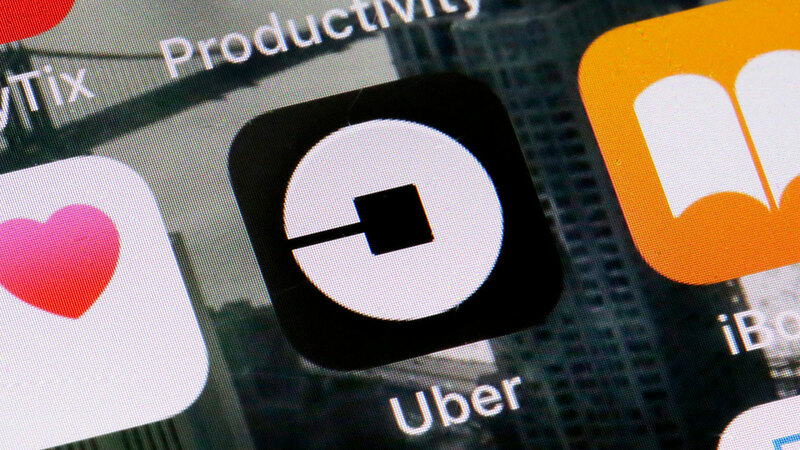 The acquisition comes ahead of Uber's expected IPO next month. Uber's debut could be one of the biggest ever listings on the New York Stock Exchange. The company could be valued as much as $120 billion. See more stories on Uber.